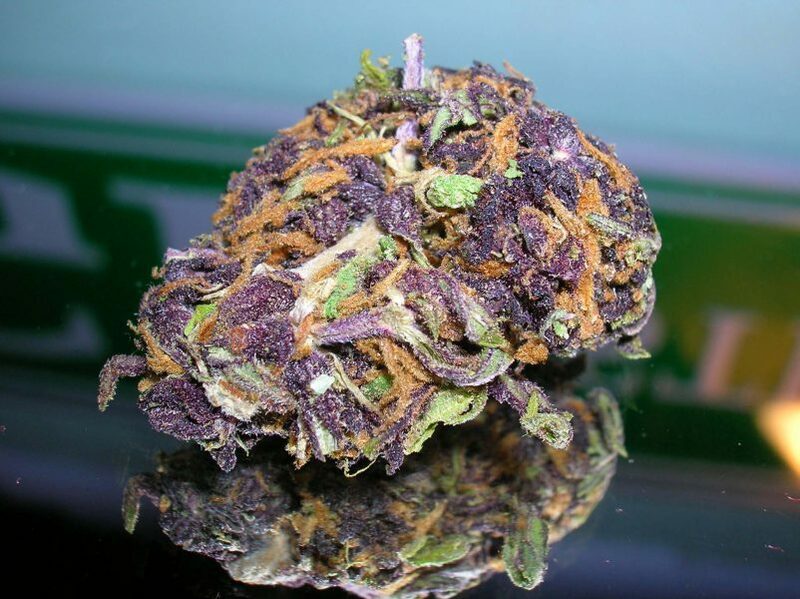 Blog > Reviews > Strains > What Makes Some Marijuana Purple? What Makes Some Marijuana Purple? In a new video by StrainCentral, Josh talks all about purple cannabis in response to a question he received in the comments section that asked if purple cannabis is better than other cannabis. In “Is Purple Weed Better (Weed Myths #2)” – Josh breaks down what exactly makes some marijuana purple. If you’re an experience grower, there’s a pretty good chance you know exactly what makes some marijuana purple. If you enjoy Josh’s video, definitely check out his video where he reviews how different the “high” is when you drink cannabis compared to other methods of consumption. At Josh’s request (and our approval), sit back and smoke, dab, or vape along and learn what makes some marijuana purple!